Neurosurgeon Eitan Green has the perfect life - married to a beautiful police officer, and father of two young boys. Then, speeding along a deserted moonlit road after an exhausting hospital shift, he hits someone. Seeing that the man, an African migrant, is beyond help, he flees the scene. 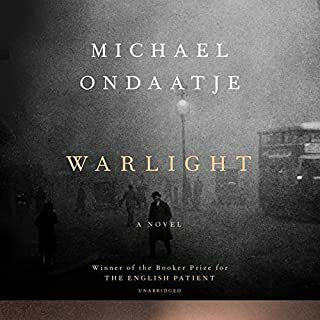 When the victim's widow knocks at Eitan's door the next day, holding his wallet and divulging that she knows what happened, Eitan discovers that her price for silence is not money. The story begins when 14-year-old Peter is sent west to America to escape the growing horror of Nazi Germany. But his younger brother, Arie, and their entire family are sent east to the death camps. Only Arie survives. 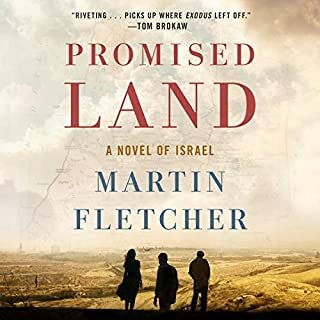 The brothers reunite in the nascent Jewish state, where Arie becomes a businessman and one of the richest men in Israel while Peter becomes a top Mossad agent. One brother builds Israel, the other protects it. But they also fall in love with the same woman. And over the next two decades, the brothers’ intrigues and jealousies threaten to tear their new lives apart. 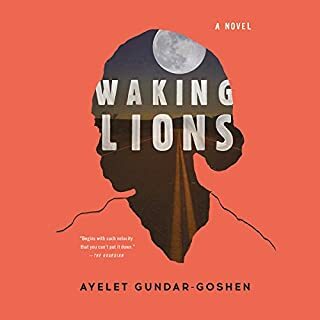 Set in an upper-middle-class Tel Aviv apartment building, this best-selling and warmly acclaimed Israeli novel examines the interconnected lives of its residents, whose turmoils, secrets, unreliable confessions, and problematic decisions reveal a society in the midst of an identity crisis. Father Michael Kavanagh is shocked when he sees a friend from his seminary days named Runner Malloy at the altar of his humble parish in upper Manhattan - a friend who was forced to leave under scandalous circumstances. 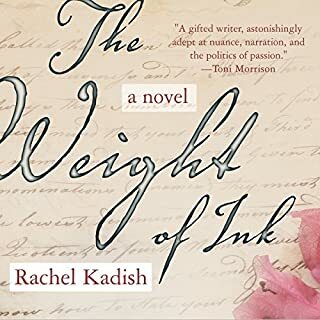 Compelled to reconsider the past, Father Kavanagh wanders into the medieval haven of the Cloisters and stumbles into a conversation with a lovely and intriguing docent, Rachel Vedette. As his journey progresses, Matt’s revelations are accompanied by equally consuming and imaginative meditations on the painting and the painter at the center of his personal drama, Budapest Street Scene by Ervin Kálmán. By the time Memento Park reaches its conclusion, Matt’s narrative is as much about family history and father-son dynamics as it is about the nature of art itself and the infinite ways we come to understand ourselves through it. 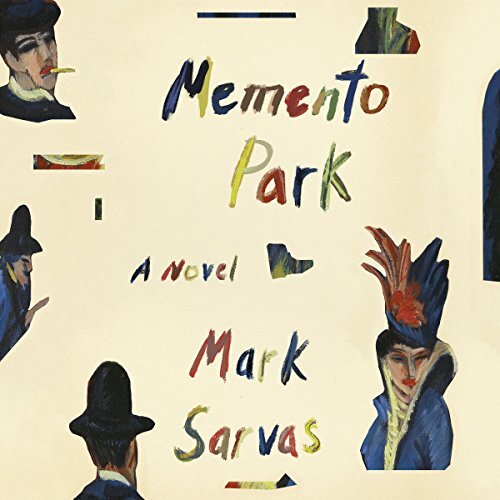 Of all the questions asked by Mark Sarvas’ Memento Park - about family and identity, about art and history - a central, unanswerable predicament lingers: How do we move forward when the past looms unreasonably large? 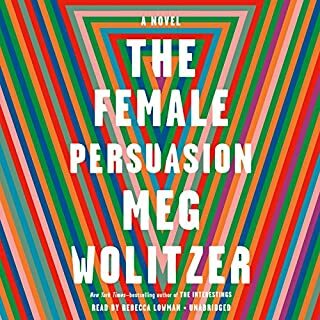 I often listen to books with Jewish themes and it would seem easy for audiobook producers to just ask how the Hebrew words are pronounced so when they are not butchered so that one is taken out of the narrative. It happens constantly. 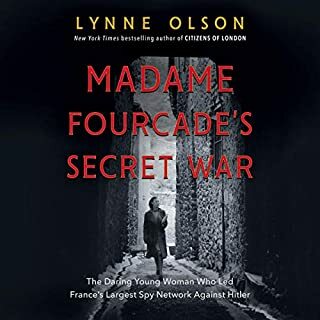 As far as this story, it was very well written, but for me felt like too much internal monologue with very little action to keep the plot moving. Plus there were really no appealing characters so it was generally depressing with little resolution.